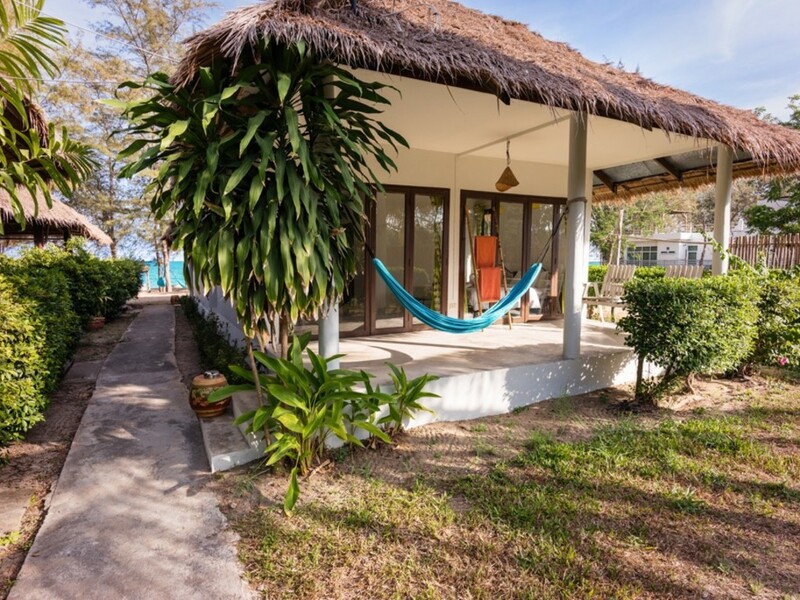 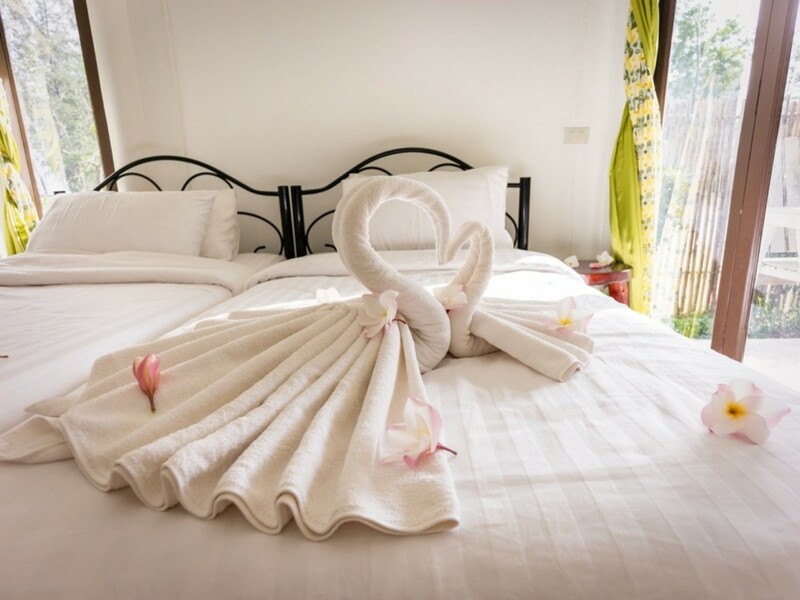 Enjoy our luxurious garden bungalow! 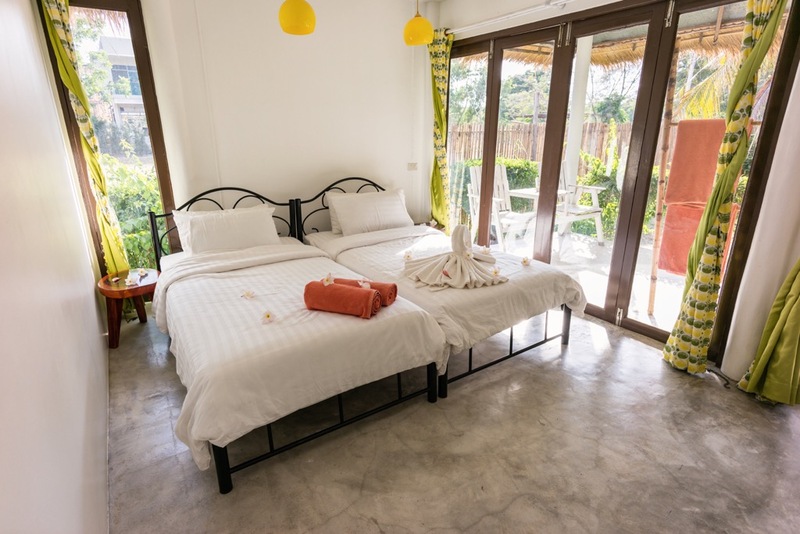 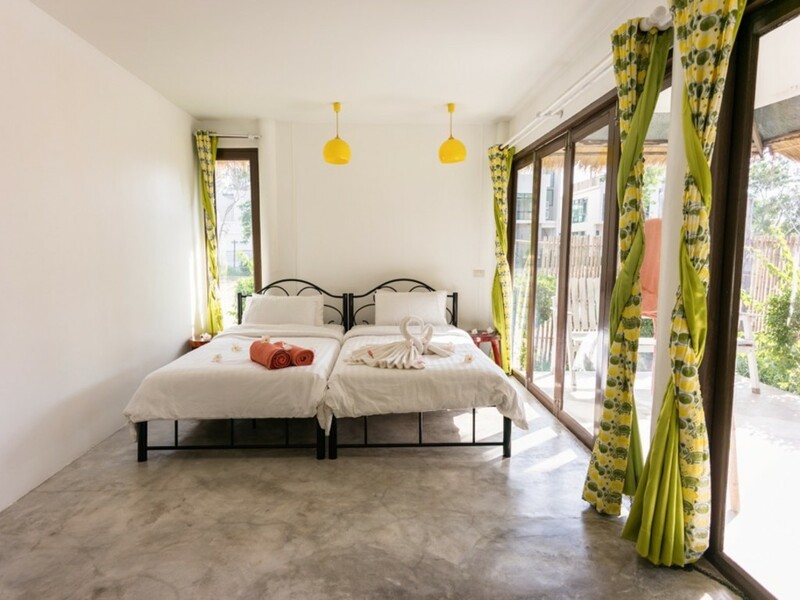 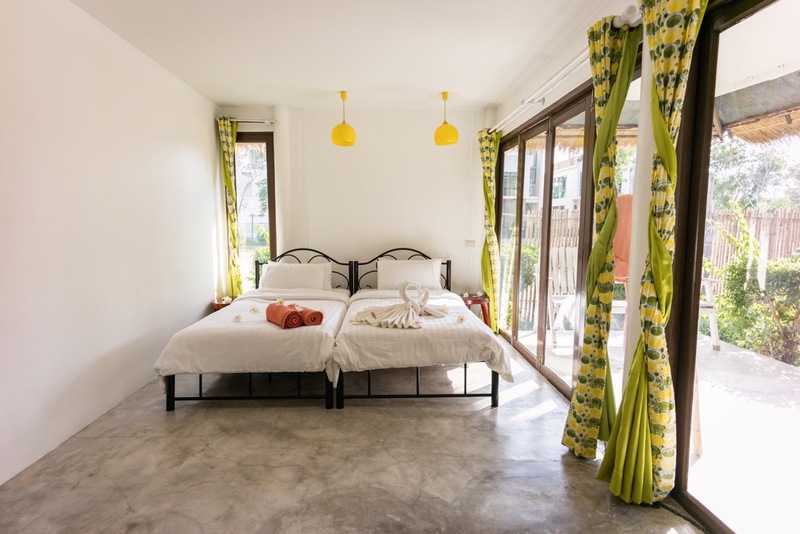 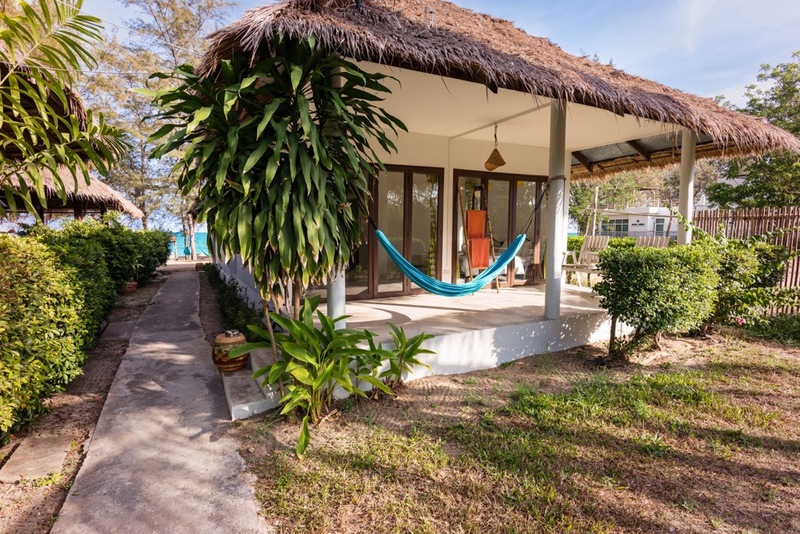 It’s situated just a few meters from the beach, overlooking a green garden. 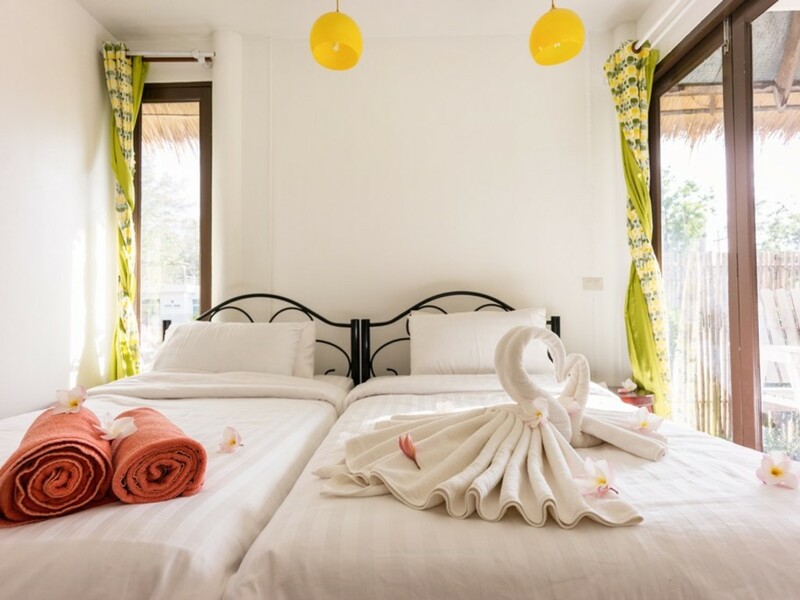 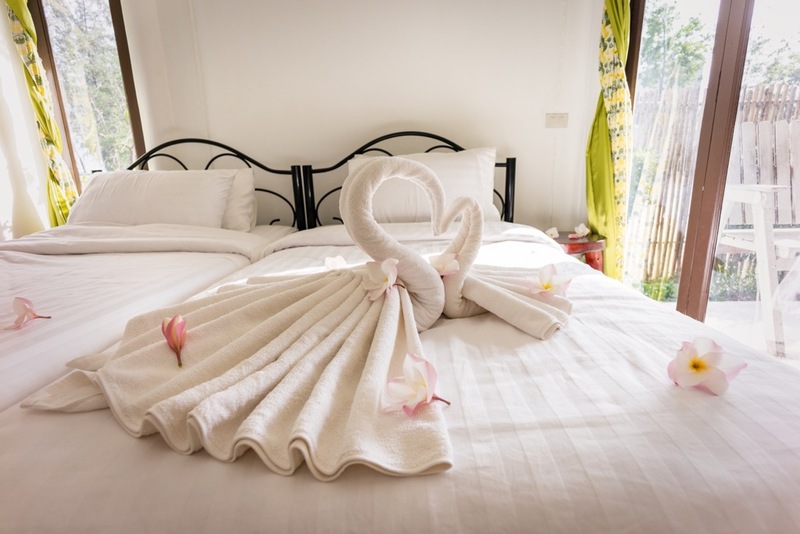 It has 2 large twin beds and is a popular choice for families with adult children and friends traveling together. 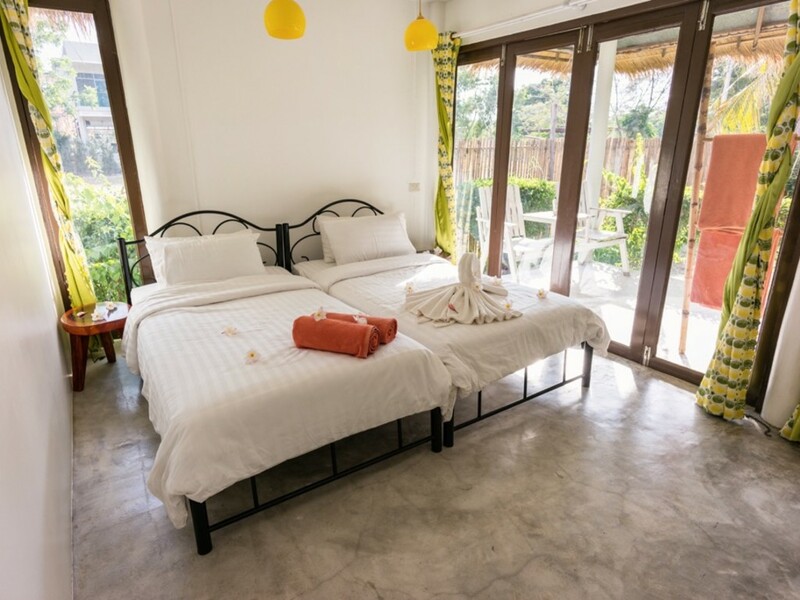 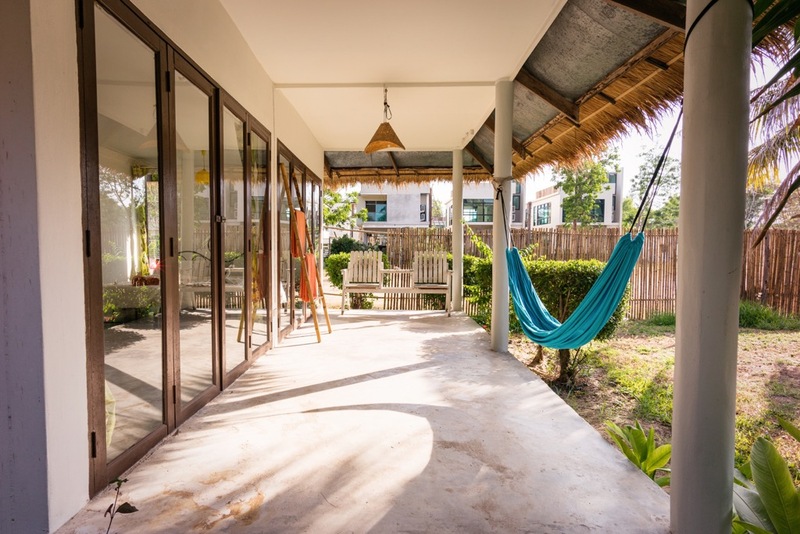 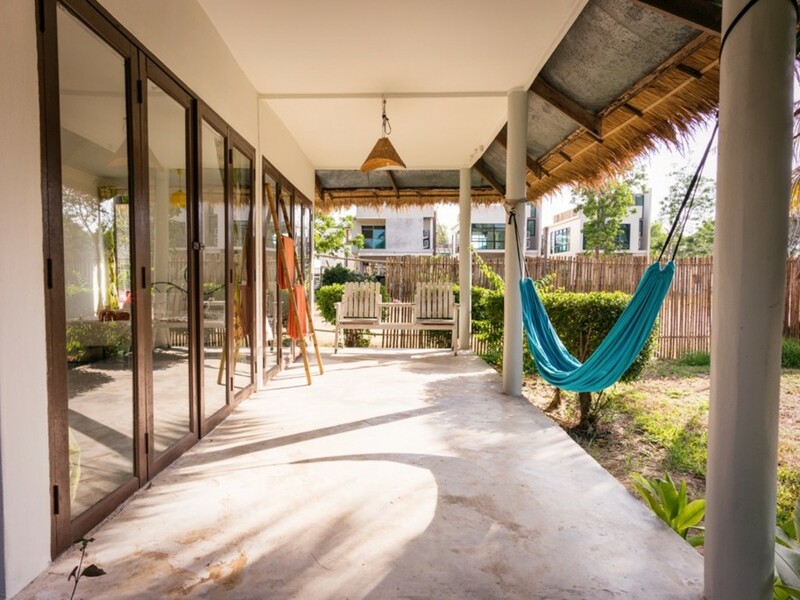 With its big private patio and a garden area for BBQ’s, this bungalow is a very good economic choice for your stay.